Grand View Resort Koh Chang let you feel the natural beauty of this place in Thailand. 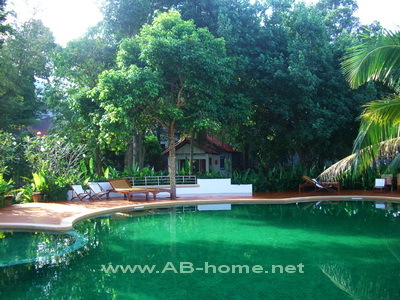 Koh Chang Grand View Resort offers beach front accommodation and air condition Bungalows in White Sand Beach. The nice rooms are good for exalted travel trips and holidays on Ko Chang. Koh Chang Grand View is direct in the center of White Sands which allows to going out for shopping, dinner and drinking to one of the restaurants and bars here in this holiday village in Koh Chang. 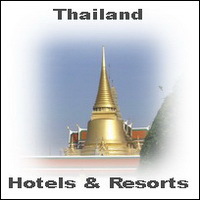 The prices of the Grand View Resort are reasonable and attract as well backpacker in Thailand. The beautiful sunsets and the cozy rooms are just some reasons to stay at Grand View Hotel on Chang Island. From the swimming pool you have a good view to the tropical garden of the resort in White Sands. Here you can make Koh Chang Hotel Bookings and Reservations for selected accommodation on Ko Chang.